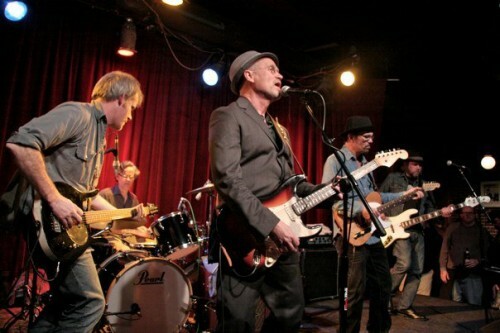 Bottle Rockets + Marshall Crenshaw! The Bottle Rockets will be playing more shows with Marshall Crenshaw in April and May. The Bottle Rockets will play their own set and then join Marshall as his backing band. These are fun shows! Please come out and say hello. More details on the Bottle Rockets website. Previous: TW Walsh’s 2002 Demo of Start Without Me! Next: Will Johnson Live Performance in Austin!